What are the forces behind ballistics? Why do rocks and rockets soar through the air in an arch? The game is on the line. Suddenly, you hear the crack of a bat and the roar of crowd. Where will the ball land? How far will it travel? Is it a home run? You might think that hitting a home run or nailing a three-pointer is just luck, but there are many forces at work that determine if you’ve made a game-winning shot or the final out. If you’ve ever kicked a ball, thrown a rock, or even played Angry Birds, you’ve experimented with the forces behind ballistics. 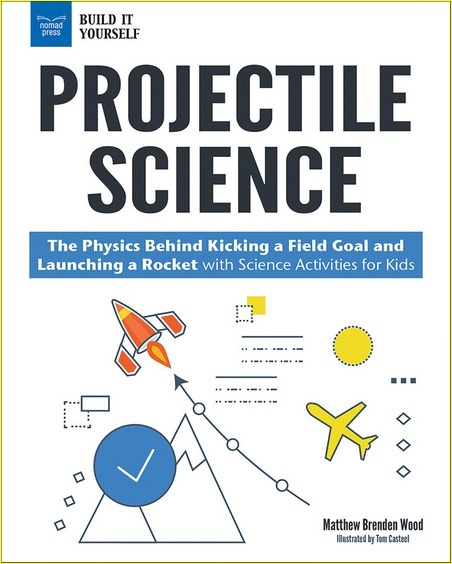 In Projectile Science: The Physics Behind Kicking a Field Goal and Launching a Rocket with Science Activities for Kids, kids ages 10 to 15 learn why projectiles follow the paths they do and what factors influence those paths. Readers who are fascinated with potato cannons, slingshots, and rocketry will love taking that next step and applying what they learn about the laws of physics to the science of figuring out where to aim. Math is the language you use to understand the science of ballistics. 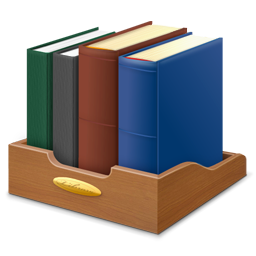 In this book, readers will learn about the forces that act on the projectiles and how to calculate those forces to make educated predictions about where their homemade rockets and other projectiles will land. Safe, hands-on STEM activities using materials that are easy to acquire are a terrific way to foster real-life learning about ballistics. Kids will perform Galileo’s famous test for gravity, create clinometers to measure height and distance, and build a machine that can throw curve balls. Essential questions that promote critical examination of the science, primary sources, online videos, and science-minded engineering activities let readers have a blast learning about the physics of ballistics!